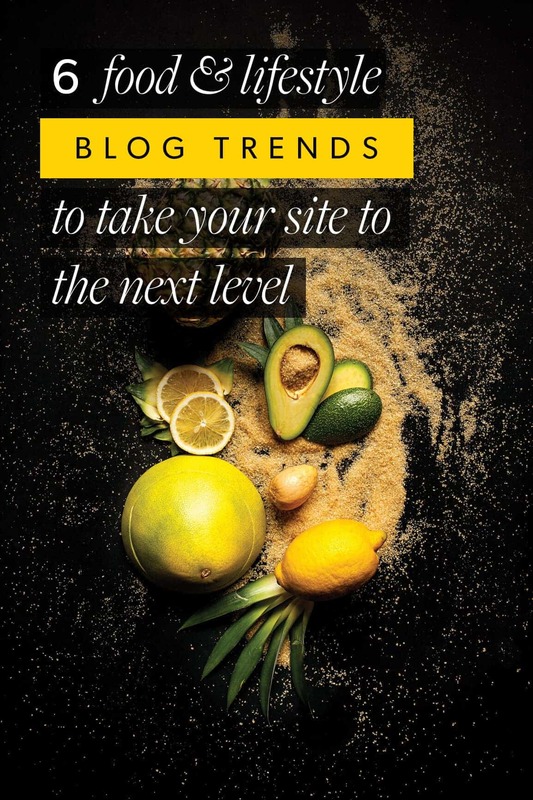 6 Food and Lifestyle Blog Trends to Take Your Site to the Next Level in 2018 - Feast Design Co.
One sure-fire way to make your blog pop: above-the-fold grids. Incorporating these allows you to feature some of your juiciest pictures right where readers will see them first. Opt for bright, eye-catching choices that will pull the reader in. Looking for a little inspiration? 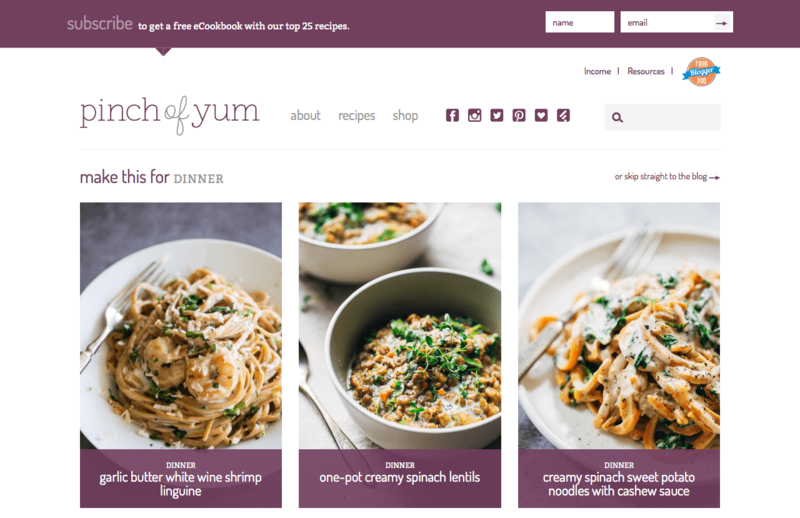 Check out perfect examples on , and our very own Brunch Pro theme! Never, ever use scrolling carousels. They’re ineffective and hurt your user experience metrics. Go super modern by removing margins and padding from featured photos. 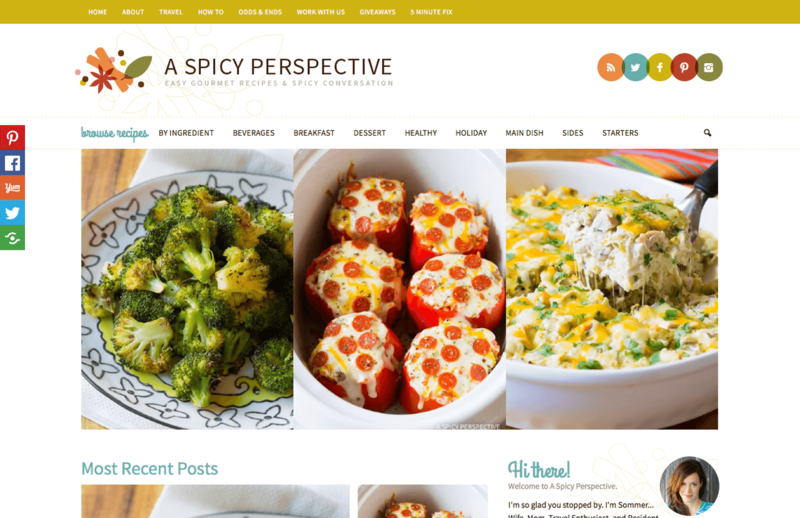 Let your images run into each other to give your blog a unique twist. Not every photo needs its own individual space. Remember, rules were made to be broken! 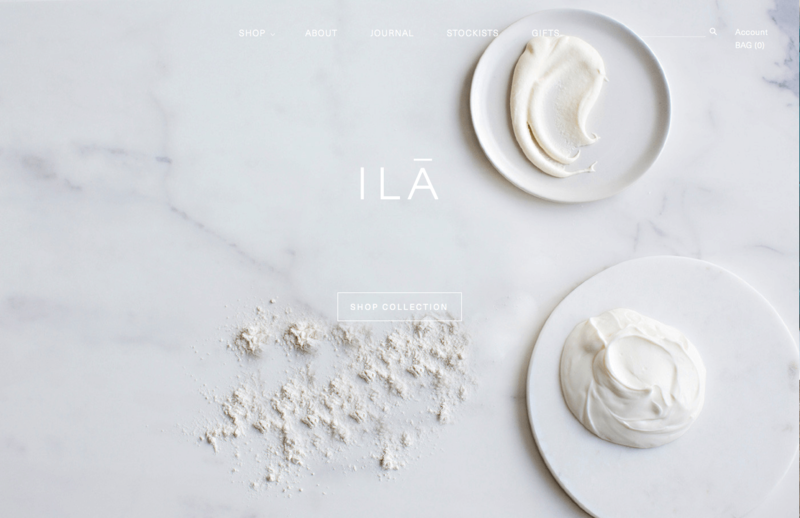 Click over to Khloe’s website or A Spicy Perspective to see how it’s done. Make a serious statement with your main header by ditching the side bar and stretching everything across the entire screen. Add drama and create a cleaner look at the same time by opting for this style. Brutal Magazine and ILA both use this feature to draw in readers with an incredibly bold color or a dramatically clean look. I so want to do this with someone’s blog posts! This is the only kind of split that doesn’t come with a rom-com and a tub of ice cream. A split screen gives your blog a bit of edge while simultaneously displaying more pictures and posts on the main page. Rock stars in the split-screen world right now include Camille Styles, which features two side-by-side main images, and Good Morning Sunshine by New Balance, which offers a fully interactive experience. I had the privilege of implementing a split-screen recently at christcommunitytogether.com — one side opt-in, one side podcast. 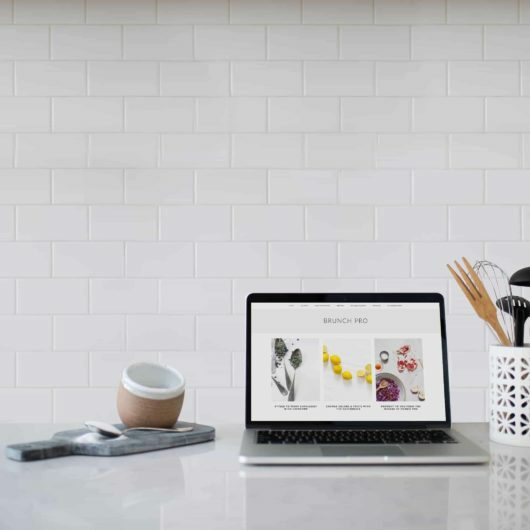 One of the coolest trends out there right now makes your blog irresistibly ad-free. Simplify to the extreme by cutting ads from your blog and focusing more on the products that you or your partners sell. This makes for a more curated, enjoyable selection that you know your readers will dig. 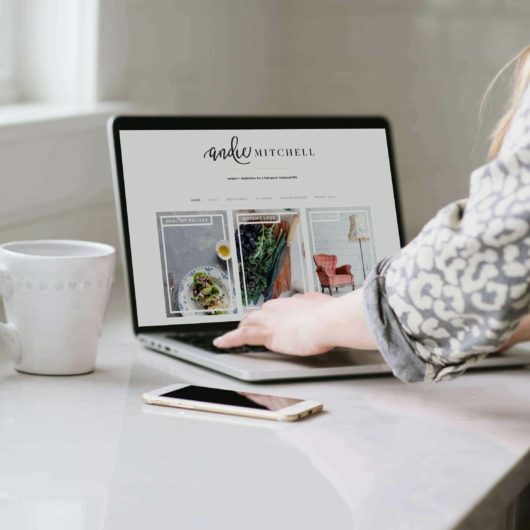 See what we mean when you go to Simple Roots (by the way, this has to be one of my favorite sites that uses Foodie Pro as a starter – designed by Megan Gray and developed by Ryan Townley). Ad Blockers have been cutting into ad revenue for years now, thanks to their growing popularity. People are sick of being tracked by ad networks, having their data sold, and being haunted by retargeting for brands and products they don’t care for. This is likely peaking in 2018 with Google’s embedded ad blocker in Chrome, which has a huge share of the browser market. The solution to this is native advertising, or sponsored content. Go bright with monochromatic color schemes and geometric elements. Let your photos add color to the site like Bitten, or make your readers swoon over unique shapes, like the triangles on Design For Mankind. 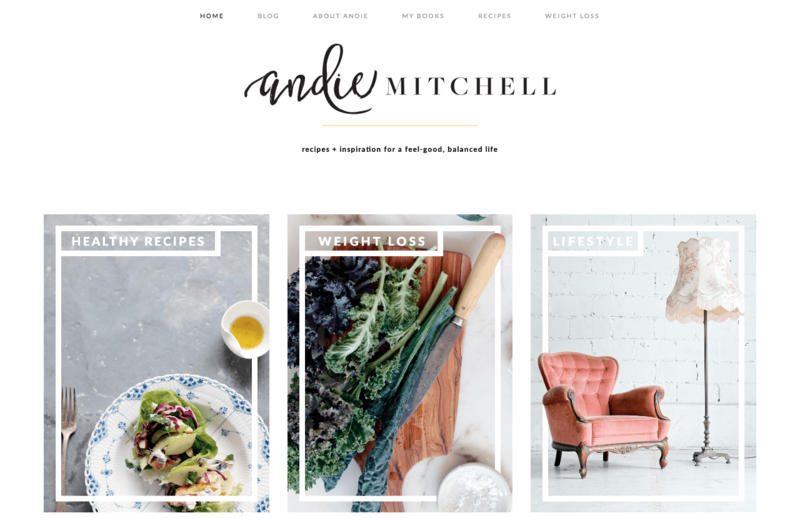 Choose from any of our simple wordpress themes and you’ll love this bold change of scenery!